As with all patents, there are challenges and trade-offs when temporary exclusive rights are required to spur innovation — isolated human gene sequence patents are no different. There are varying views on the merits of isolated human gene sequence patents. Where proponents claim that patents are crucial to supporting high risk and high cost medical discovery and development, critics are concerned about how they might limit the accessibility and inflate the price of healthcare and diagnostic services. 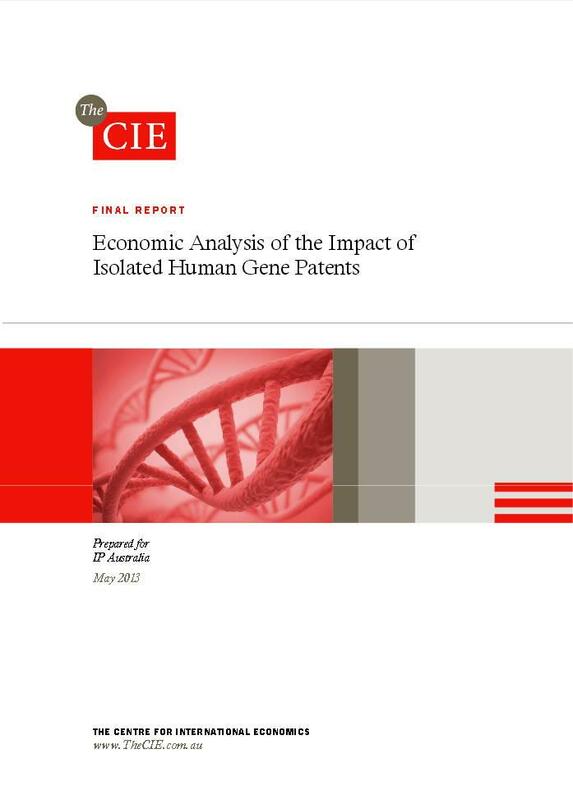 For the purpose of this study, isolated human gene sequence patents are those that include at least one claim to an isolated human gene sequence or a portion or fragment of an isolated human gene sequence. 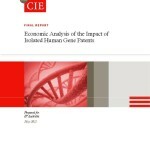 Patents related to isolated human genes that cover only methods of use or modified gene sequences are not the focus of this study, and are therefore excluded from our definition. Posted in Asia Pacific, BioTech, Economy, Federal, Governance, Health, Medical, Medical Devices and tagged CIE, diagnostic services, economic impact, exclusive rights, Healthcare, human genes, human genes patents, Innovation, IP Australia, isonated human gene sequence, medical development, medical discovery.